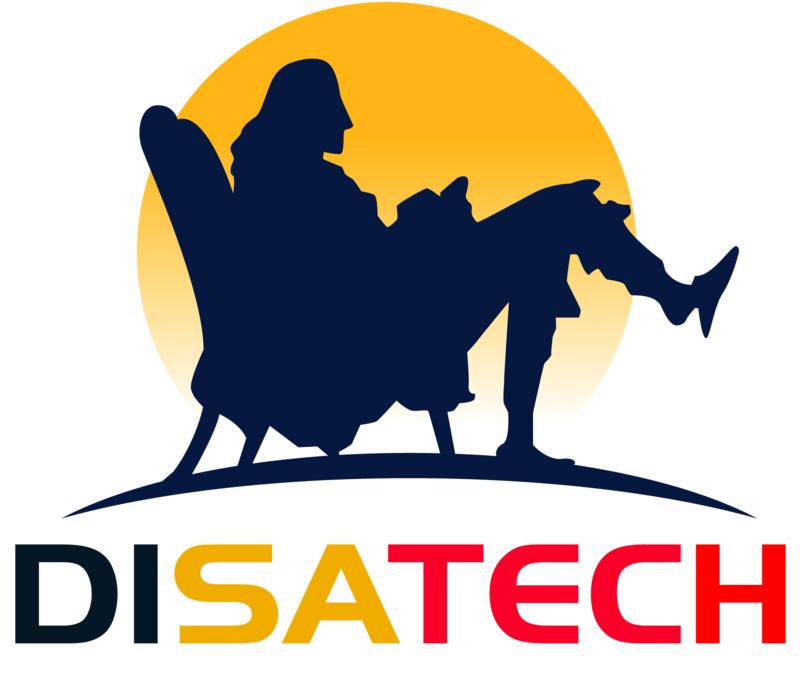 Disatech main focus is engineering cutting edge software solutions. From conceptualization to software design, project management, software development and testing, Disatech has the talent for your next software challenge. Disatech broad experties, across the full software stack, has helped many customers, on a wide range of industries, to build systems from ground up. Whether you are ready to implement a new idea, transforming your current software systems or need help to improve your development roadmap, Disatech can accelerate the speed to reach your goals. If you are looking to build a platform, to serve different applications, Disatech can help you to achieve this goal quickly, efficiently and with state of the art technology stacks. Disatech has built scalable and maintanable server systems in different domains. Disatech can help you to layout your requirements and iteratively develop and deploy them. If you have a legacy system that needs a makeover in the cloud space, Disatech has the knowledge to make the transition smooth. Disatech has implemented several mobile apps, in different industries: educational, pay TV, travels, etc... using best development practices and the right technologies that fit your solution. Whether you are looking to develop a native app in iOS or Android or a web app, Disatech can certainly guide you for the right choice within your budget. And what about front-end applications? Web portals, responsive web sites, client desktop applications, Disatech has the experience to build appealing user interfaces always using the most modern best practices and frameworks. If you want to convert your obsoleted web site into a modern landing space for your customers, Disatech can help you do that, minimizing the risk. The core of Disatech business is developing "clean code" applications, adopting best practices of software development principles. We have expertise in a variety of programming languages, frameworks and platforms. Disatech works closely with clients by adopting disciplined Agile methodologies with frequent feedback loop, in order to deliver the software that fits your needs and change with your business strategy. We offer trainings and consulting to help you to boost your producitvity within your software teams. Whether you need to train your team with agile development process, new frameworks or effective development practices, we can brign the knowledge and the methodology to make it happen quickly and successfully.